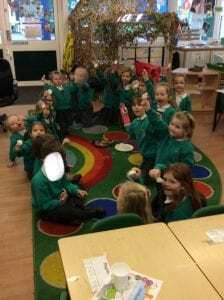 This week in R.E we continued our topic on celebration. 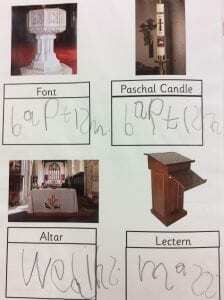 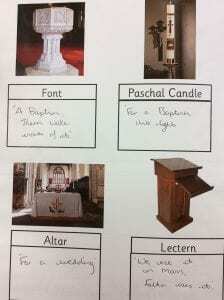 After our search in the church for objects we discussed which objects are used in different celebrations. 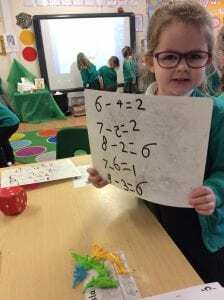 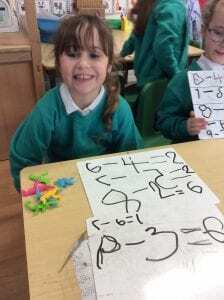 We have been incredibly busy in Maths this week. 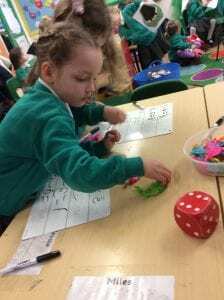 On Monday and Tuesday we practised finding one less. 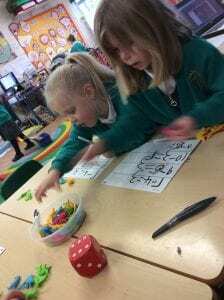 Following this we then started to subtract amounts using objects! 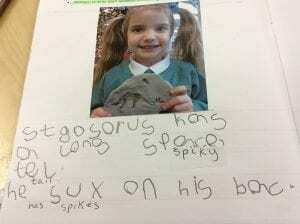 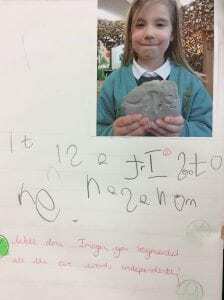 In Literacy this week we wrote about the fossils we created last week. 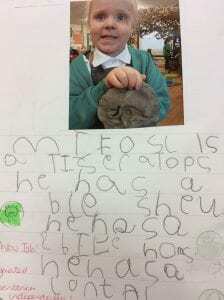 We discussed the features of the fossil which helps us to identify which dinosaur it is. 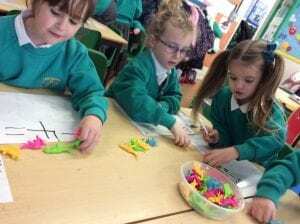 For ‘Understanding the World’ we enjoyed an afternoon learning all about Chinese New Year. 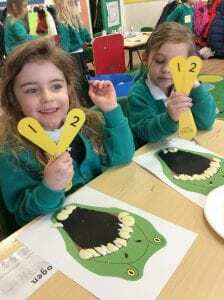 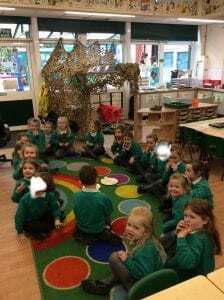 Reception Class were so good when trying the food!